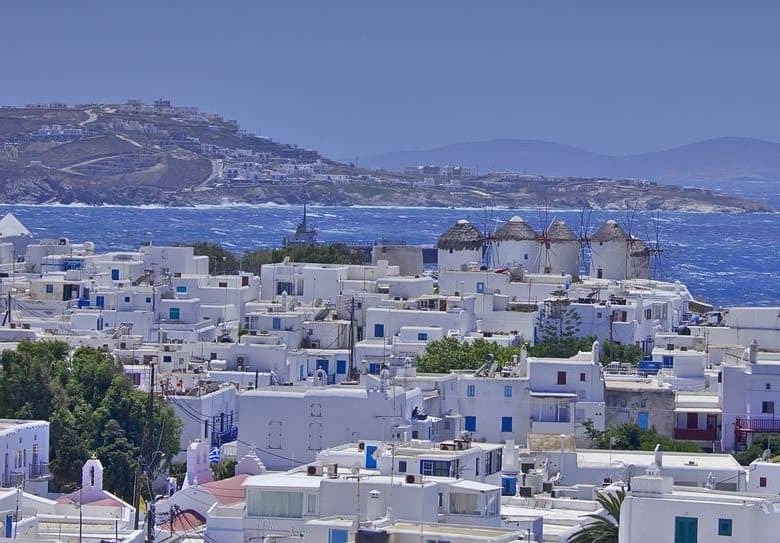 Spend your holidays in Mykonos Island, Greece. 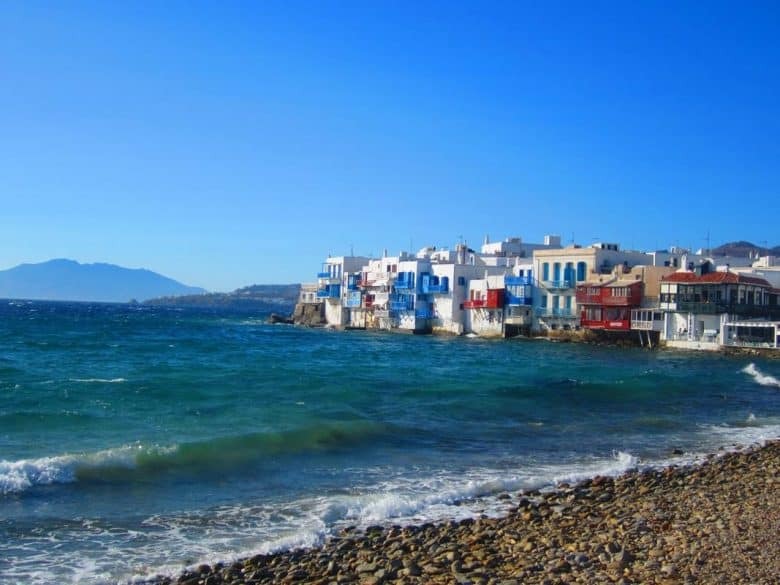 Mykonos is one of the most cosmopolitan islands in Greece and in Europe. 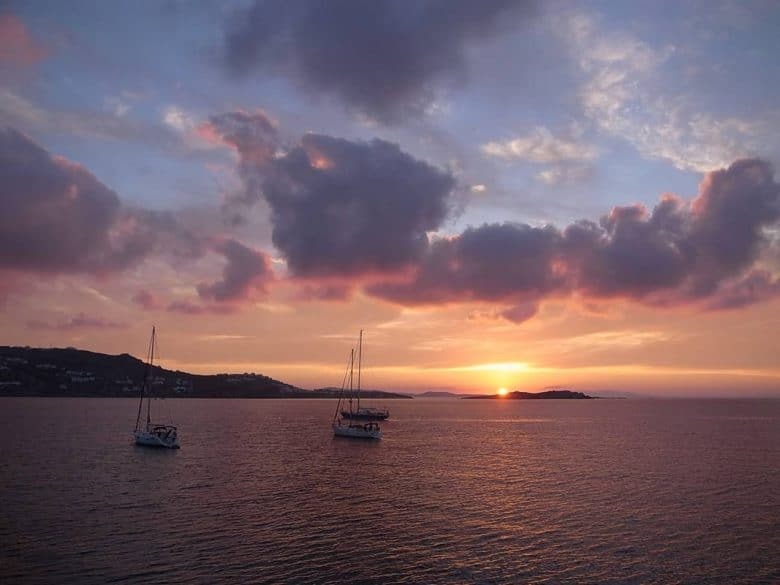 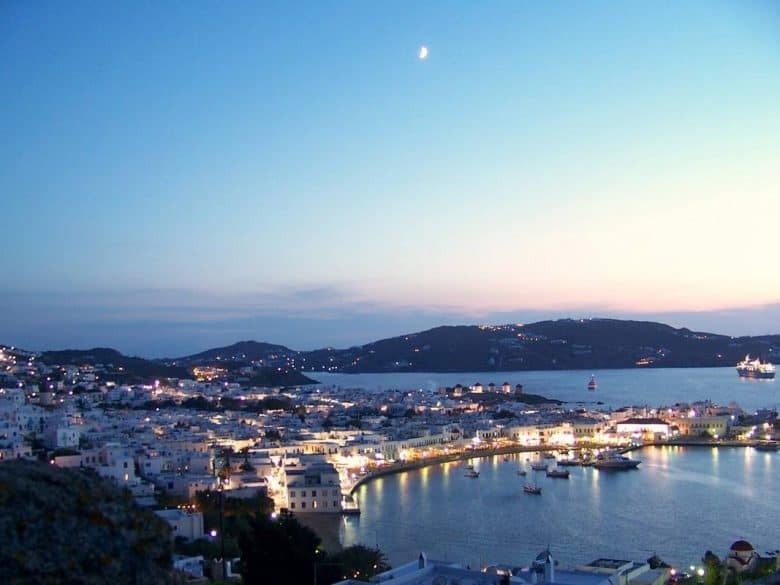 Mykonos holidays are a must for those who love to party all night long. 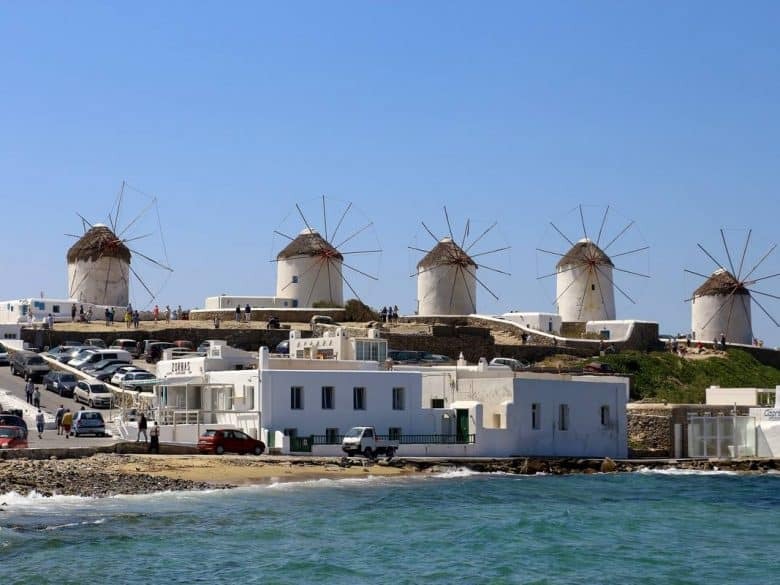 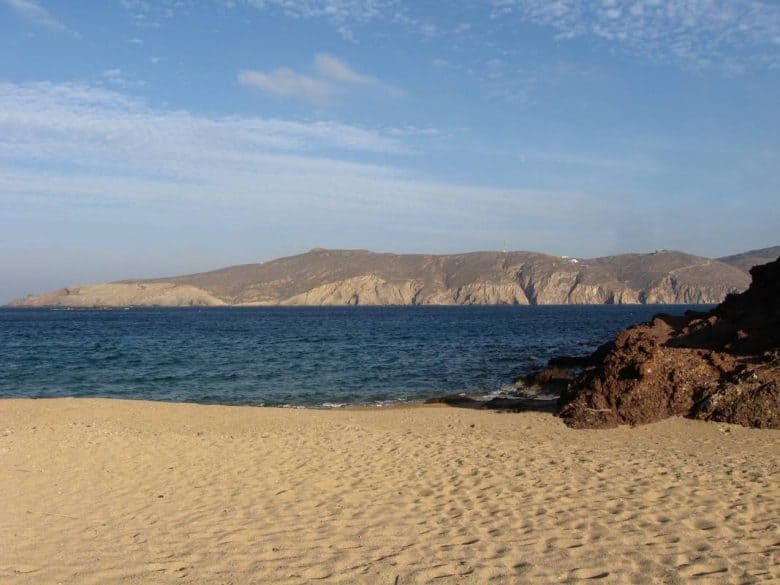 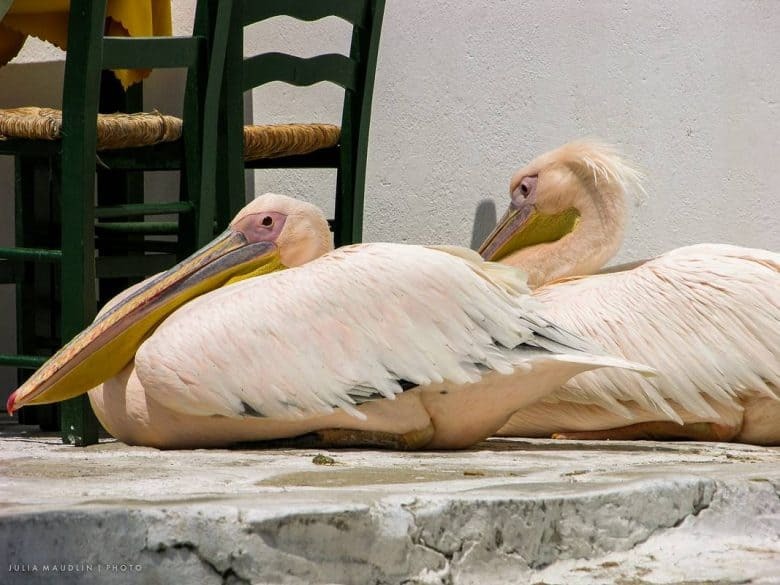 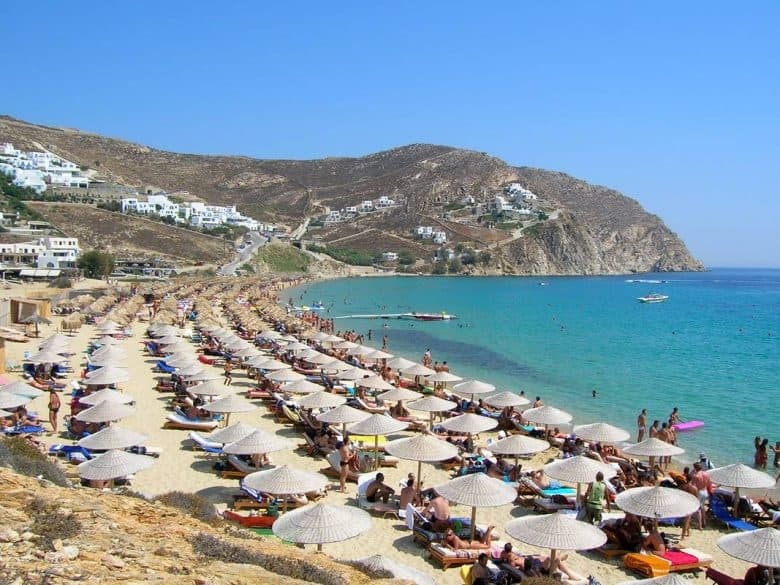 Mykonos is famous for its exciting nightlife, its picturesque Cycladic villages full of whitewashed houses and charming domed churches, but also for its magnificent sandy beaches. 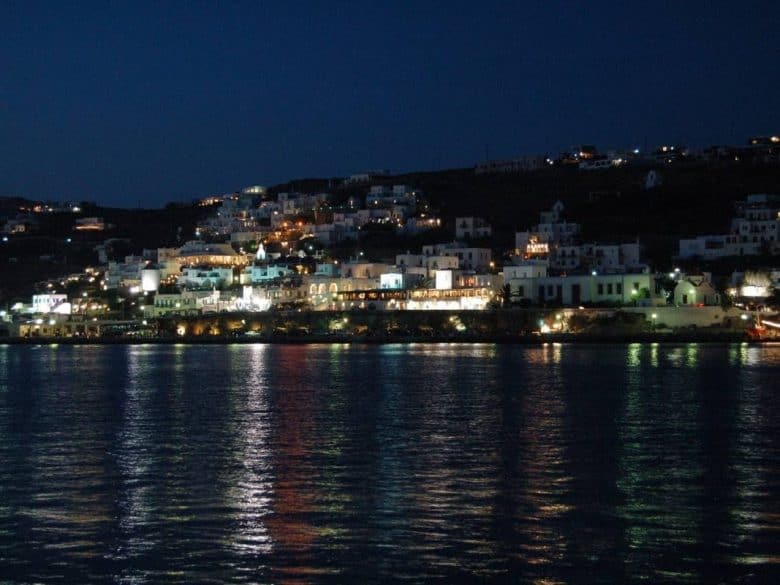 Mykonos is the island of opposites that blends the party spirit of Ibiza with the glamour of Monte Carlo; where tradition meets sophistication and everyone can fell like a superstar. 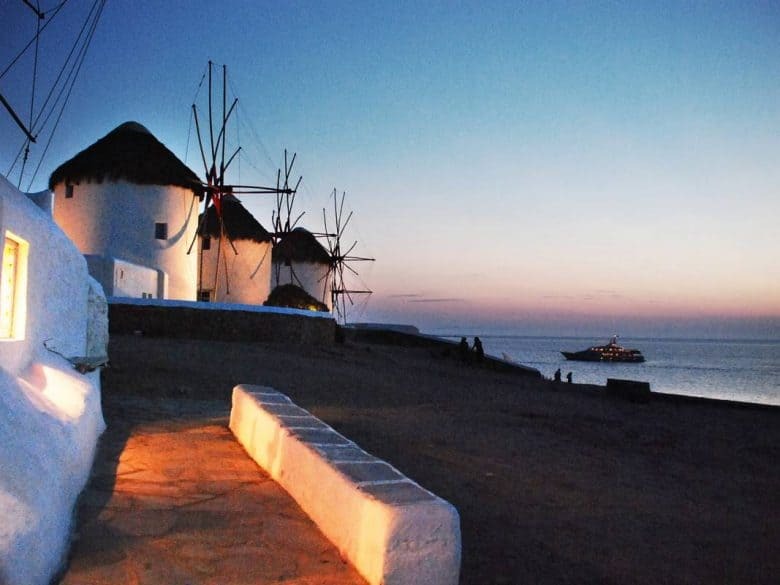 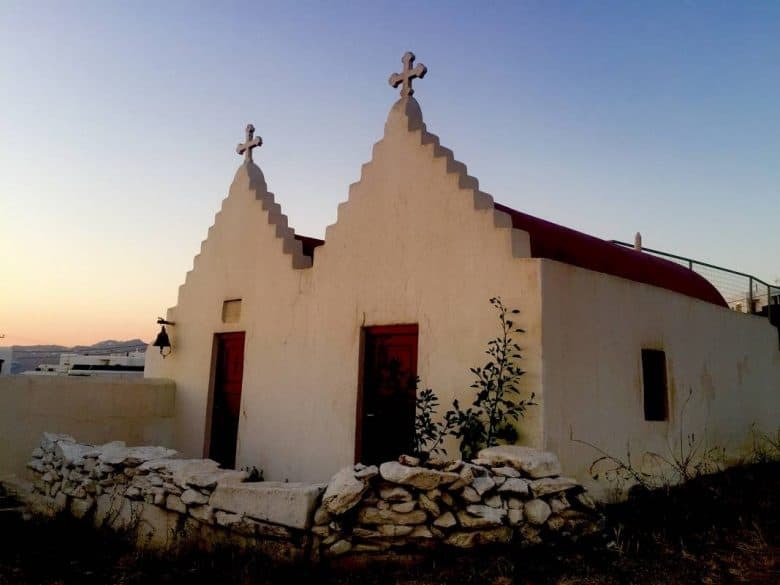 Ever dreamed of having your ideal wedding in Mykonos Island? 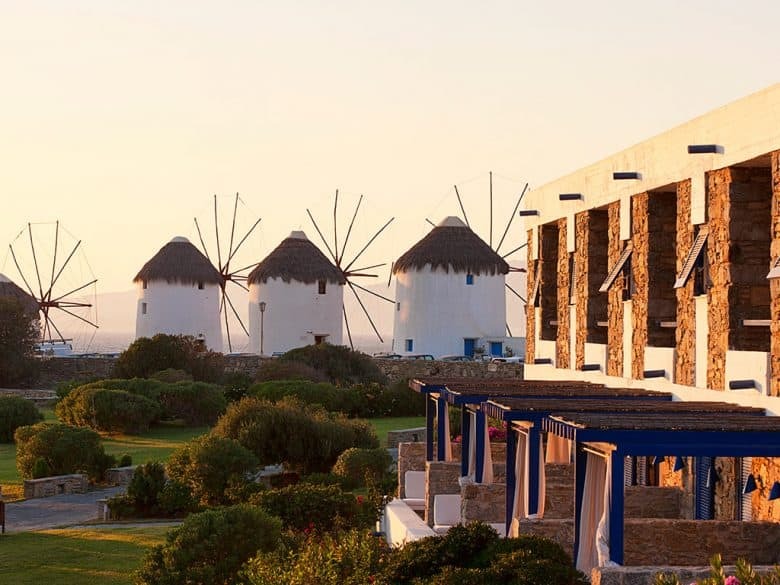 Mykonos Theoxenia Hotel is a unique location for hosting weddings in Mykonos. 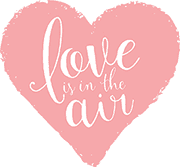 Host your wedding reception and party in our luxurious premises.